The Indian government is further strengthening its stance on data privacy and wants companies to store user data exclusively in India. Taking another step forward in that direction, the National Payments Corporation of India (NPCI) has sent letters to Google and WhatsApp, asking them to clarify their position on the data localization norms when it comes storing payments data collected by their UPI-based payments platforms. A senior government official told Economic Times that NPCI, in alignment with RBI, wants all payments data to be stored exclusively in India and has made it abundantly clear in its latest missive to Google and WhatsApp. “Companies say they store payments data in India, but are keeping a mirror copy abroad. India, however, is looking at keeping everything locally”, the government official was quoted as saying by ET. 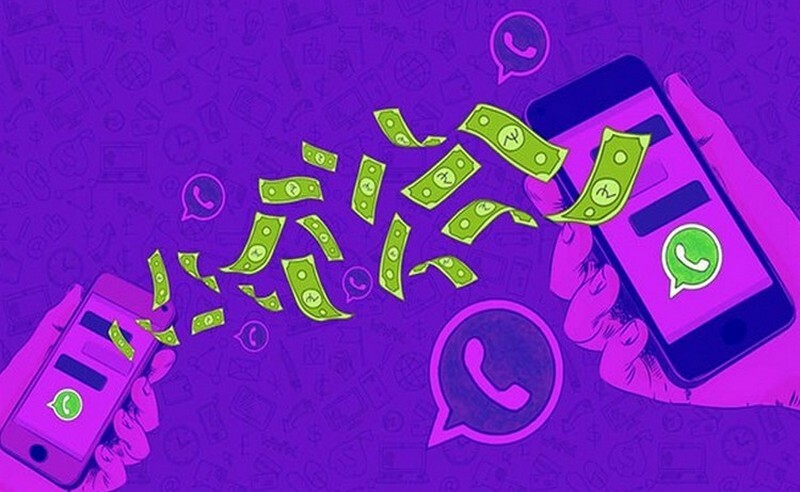 Back in October, WhatsApp revealed that the company has built a system to store all payments data in India to comply with the government’s regulations and pave the way for WhatsApp Payments’ wider rollout. A month later, Google also decided to abide by the government’s data storage policy and asked for time to build the necessary infrastructure, but just like WhatsApp, Google too did not reveal whether it will store the payments data exclusively in India. 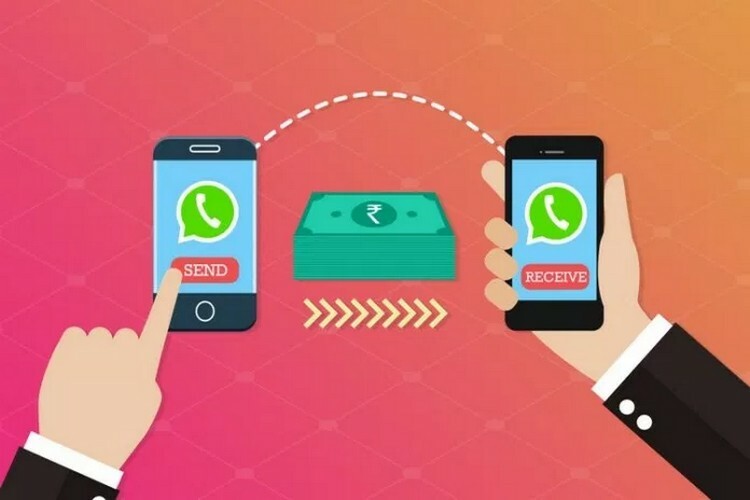 The ‘exclusivity’ condition for storing payments data locally is of prime importance here because WhatsApp recently confirmed that the company shares users’ payments data such as UPI PIN, transaction amount and virtual payments addresses (VPA) with Facebook and third party-party service providers. WhatsApp’s admission was questioned by the Reserve Bank of India (RBI) and the Ministry of Electronics and Information Technology (MeitY). “We are working to increase our data residency capacity in India to support our partners that are regulated by RBI”, a Google spokesperson told EconomicTimes when asked about NPCI’s letter. A WhatsApp spokesperson averted responding to queries regarding NPCI’s letter, but as per a government official, WhatsApp seeks a ‘level playing field’ in India after the company revealed that WhatsApp feels its payments service is being singled out by the government, while its rivals are enjoying an unfair advantage.